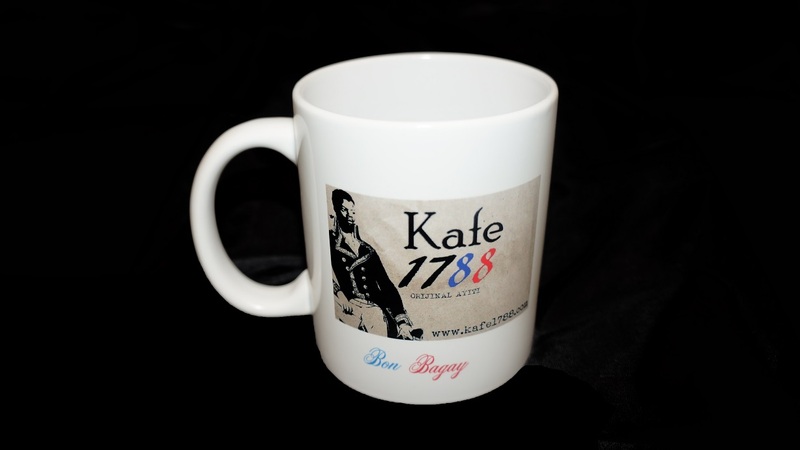 Each mug has its own personal message engraved on the back. 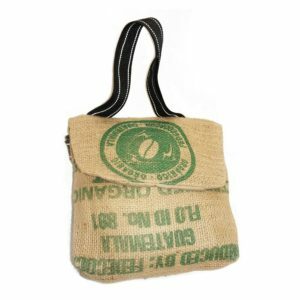 Small recycled coffee sack bag. 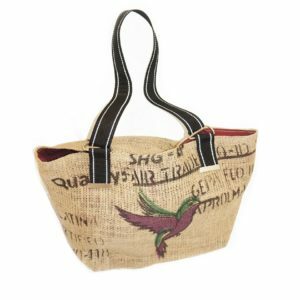 Large recycled coffee sack bag.